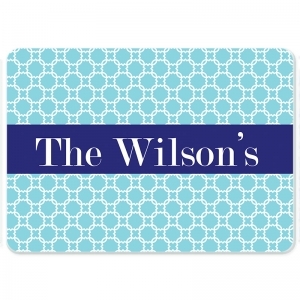 Stylish and personalized just for you, our durable tempered glass cutting boards make the perfect gift for yourself, weddings, housewarming and birthdays. Choose your color, font and style to make this special cutting board truly unique. 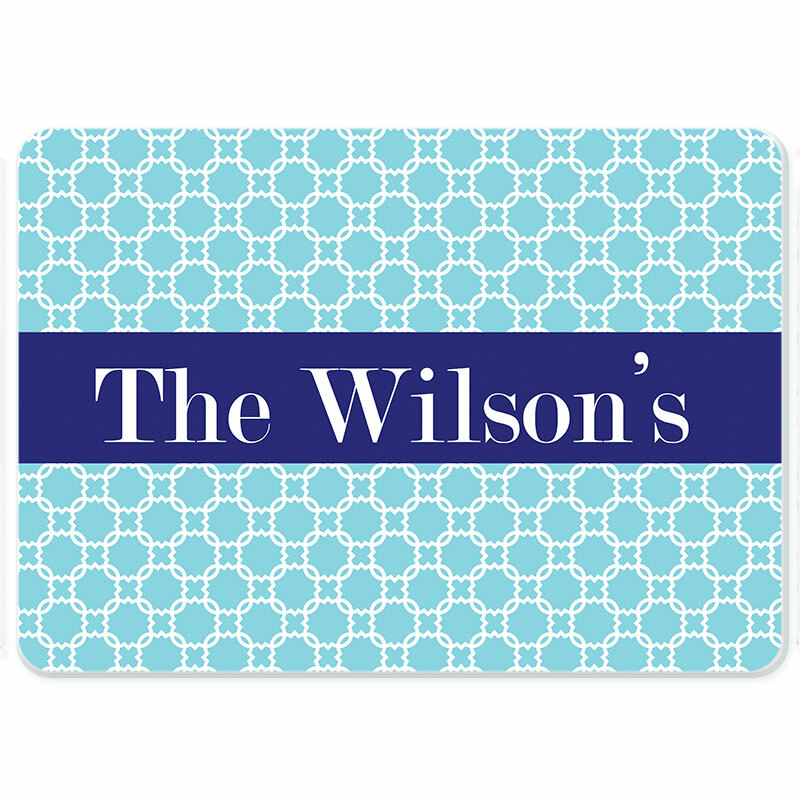 Small Cutting Board: 12" x 8" or Large Cutting Board 16" x 12"
Add extra preppy style to your home & kitchen with a personalized cutting board. Out with the bland cutting board, and in with a stylish cutting board to match your decor & personal style. 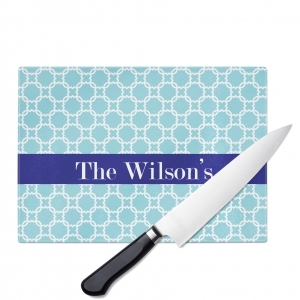 These quality glass cutting boards make excellent gifts for newlyweds, new homeowners, seasoned chefs or occasional cooks.